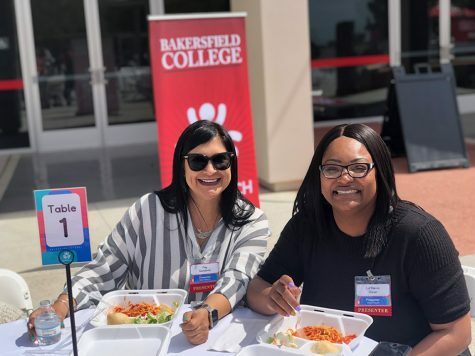 Every year, Bakersfield Human Services hosts the Independent Living Program at Bakersfield College using half of the school grounds to bring in foster kids and adults between 16 and 21 years old for an event called B. Independent City. “ILP is a federally funded program that provides services to assist eligible youth that were or are in foster care or probation. 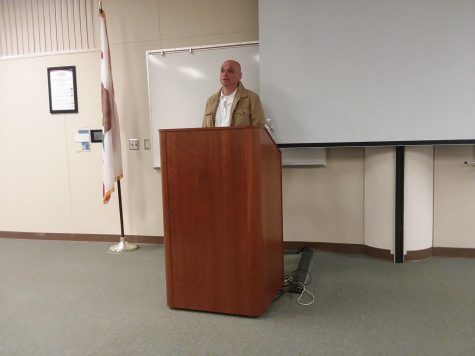 Anyone placed in and out of foster care at any time from their 16th to their 19th birthday is eligible for ILP,” said Kelley Fullerton, the supervisor of ILP. During this event, many vendors come to support the foster students in high school, and that is the main idea behind B. Idependent City. It’s an interactive event that the kids can attend and learn about resources that can help them find a career and to help them become independent members of society. “Unlike last year, which was rained out by terrible weather, this year is very broad ranging and offers many opportunities for the students to meet and talk with the vendors. And we’ve been doing this for 14 years,” said Juanika Barret, the one overseeing the vendors of the B. Independent City event. This year, many agencies offered a balanced diversity of career choices for the children. Several of the workshops are teaching the students good habits on how to live independently and budgeting and financing techniques. 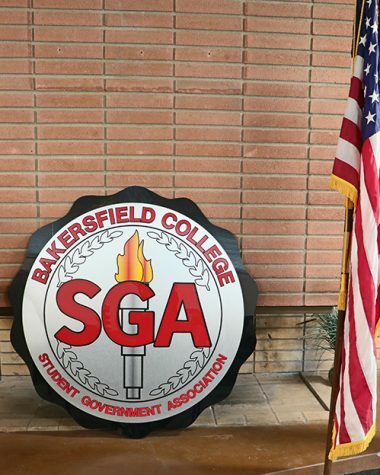 Among the vendors were Kern Federal Credit Union offering accounts to the students, with a minimum of a 10-cent balance. 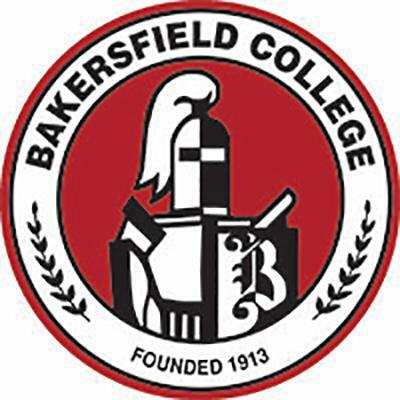 San Joaquin Valley College was there to offer enrollment. Kern County probation was there to offer advice and help students who wanted to get into law enforcement. Barber College was offering advice to students who wanted to become a part of the cosmetology trade, and even giving out free haircuts to the kids. CSUB was there was there to provide information for students wanting to transfer to one of the CSU campus’s after high school. Representing the LBGTQ was the Dolores Huerta Foundation that offers equality organizers working to create an accepting, supportive community to the LGBTQ kids. The whole Idea of the ILP is to educate, motivate, and restore at-risk youth and their families through counseling, family care, social interaction and mentoring. During the lunch in the cafeteria, DJ Quiz was there DJ’ing to the students, faculty and staff and had an array of different tunes to play as the students ate. 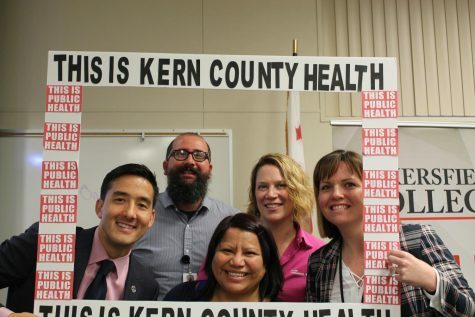 “The foster kids of Kern County had a chance to make new friends to see that they really aren’t going through this alone,” said Fullerton. The staff members in the kitchen prepared an elaborate meal for the students including cheeseburgers, hot dogs, and the choice of a vegetarian pizza. After lunch the students separated depending on whether they were seniors or not. Seniors went to the forum area where they were talked about employment with Angela Williams, the tutoring coordinator of The Department of Safe Schools. And the rest of the students met at a classroom in the Math and Science Building where they had a panel discussion with former foster youth. Ethan Turner, 18, from Foothill High School says he has been a peer supporter for the ILP for a year and has helped counsel students and has brought some of the students to AA meetings. “The key is to find someone who will talk to you that you can trust, a friend, teacher, a counselor. Someone out there can give you the help that you need,” said Turner. Trinity Stone, another peer support worker, said that good habits are the key to overcoming bad habits because good habits replace bad habits. Students who have bad grades, have bad grades because they have bad habits. “B. Independent City 2016 was an important time for the generation of our at-risk youth. And the students that received assistance may have an opportunity to help more people. 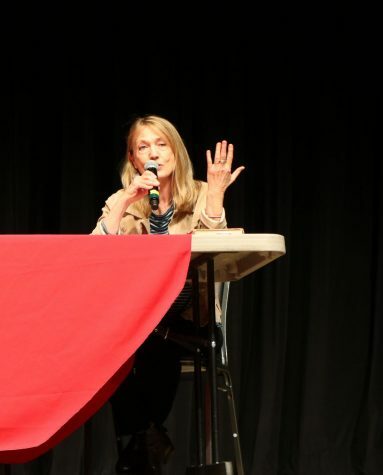 Everyone that got involved did their part to ensure that the students would be motivated to be the best that they can be,” said Kelley Rockfellow, ILP liaison.